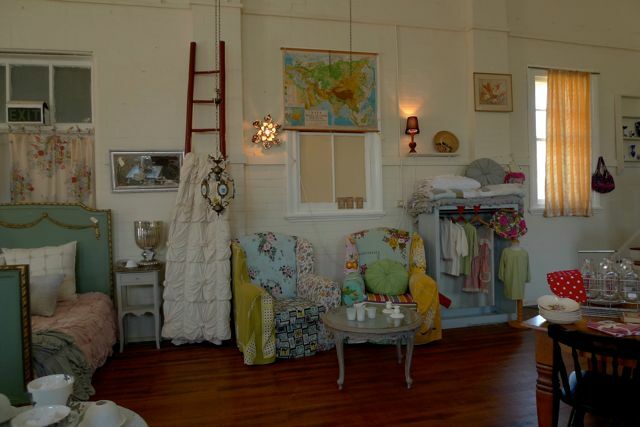 I mentioned Bangalow in my last post – specifically about the Bangalow market, and while looking through my photos I realised I also had lots of images of the Bangalow boutiques. 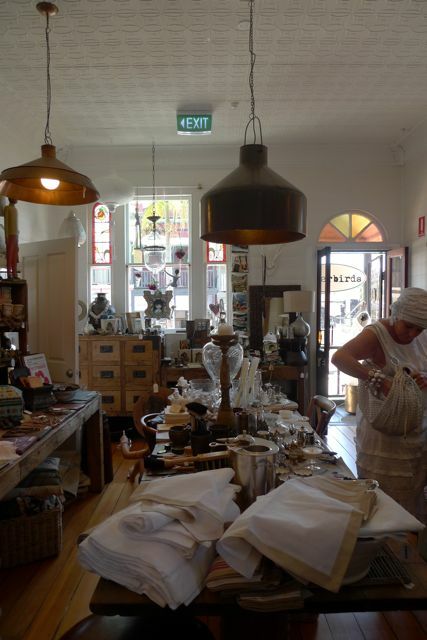 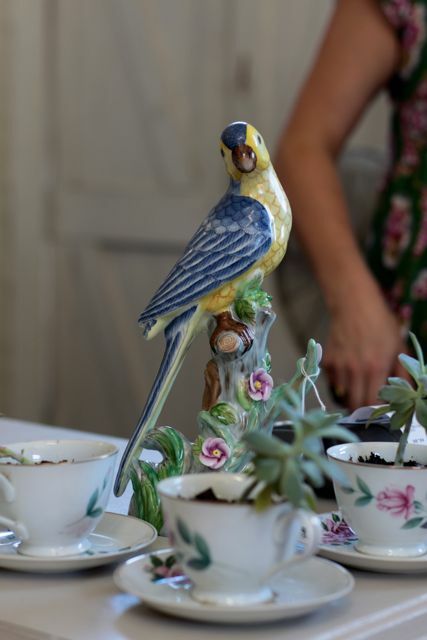 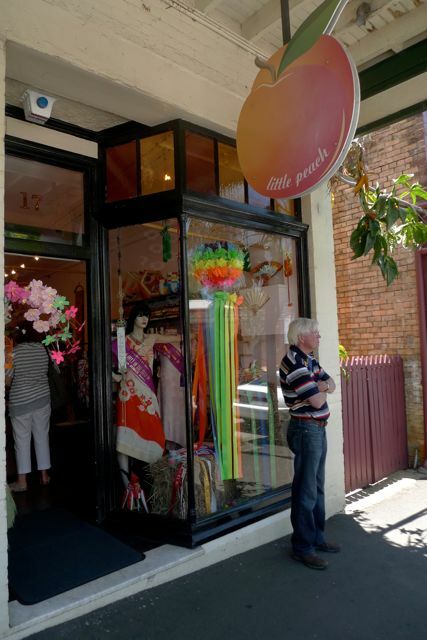 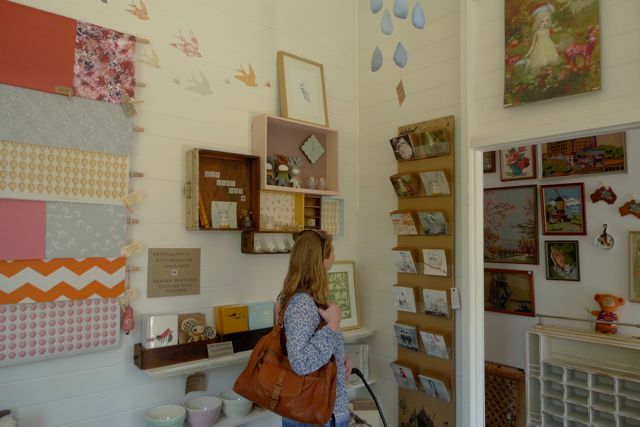 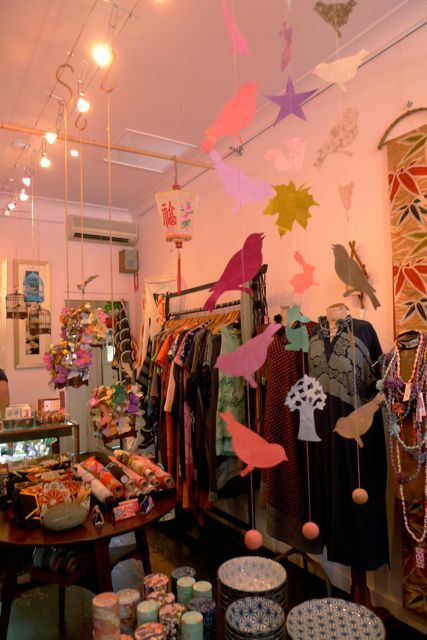 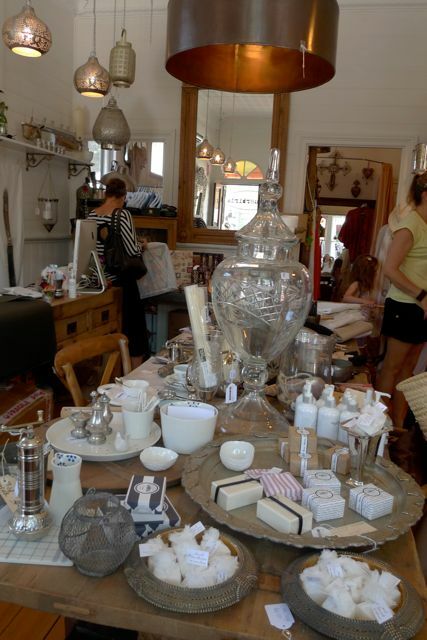 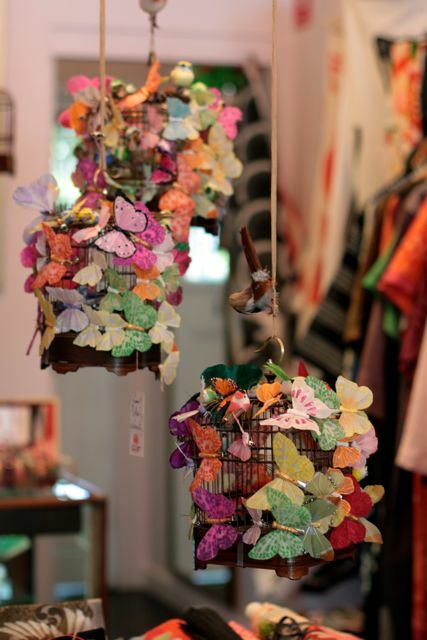 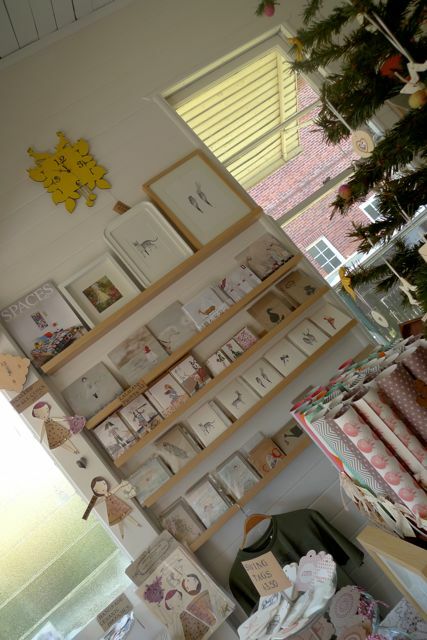 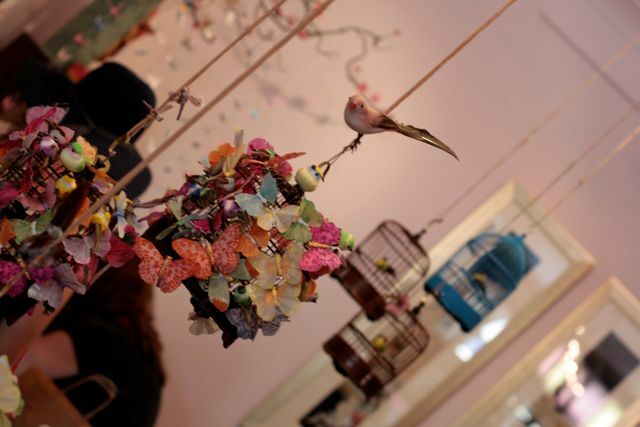 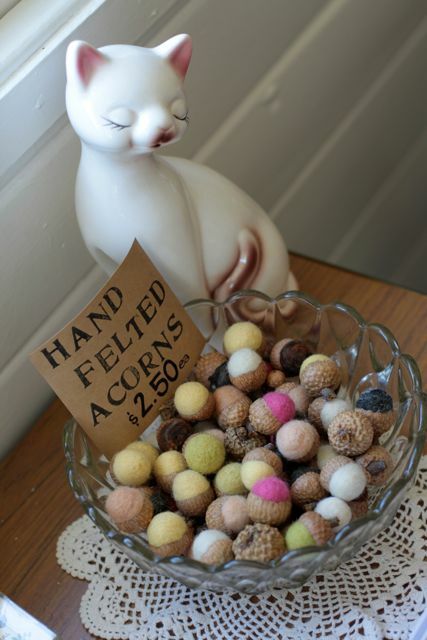 I mentioned that Bangalow has fantastic shops, and so you can see what I was talking about, I am going to show you…I know many of you have been to Bangalow and love to shop there…and who wouldn’t with so many interesting and creative boutiques selling handmade, antique, and unique. 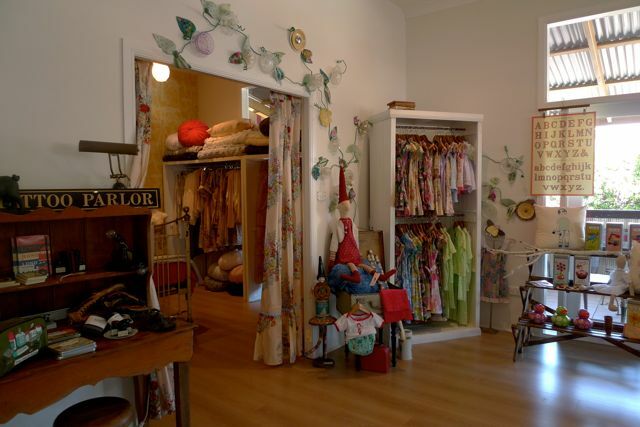 These images are of only a few of the stores…and in the two years since I had been there last some new shops had popped up, just as lovely as the old favorites. 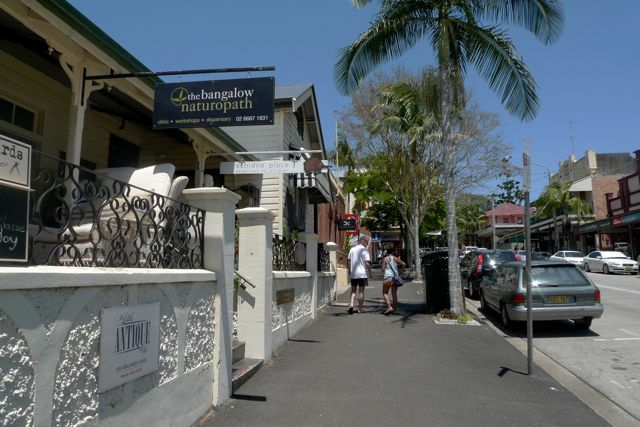 In addition to the boutiques, Bangalow has some of the best restaurants and coffee shops on the North coast. 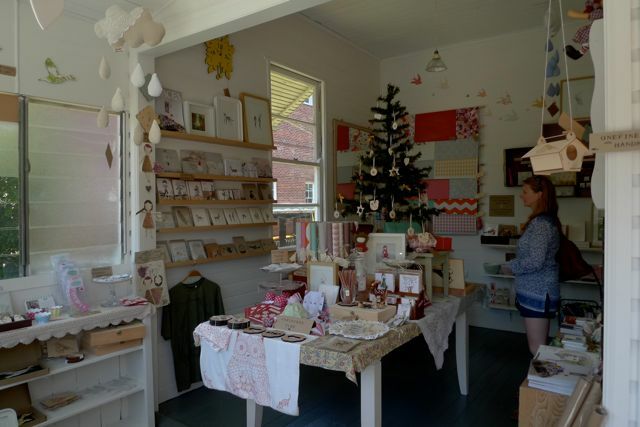 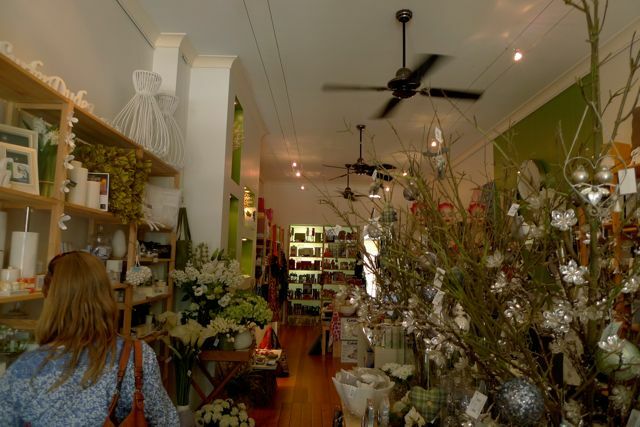 Bangalow is still a small rural town, but it is contemporary and thriving. 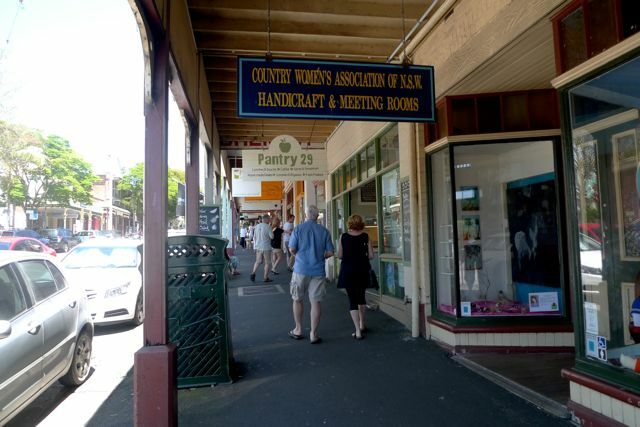 If you go there on a weekend, it will be bustling. 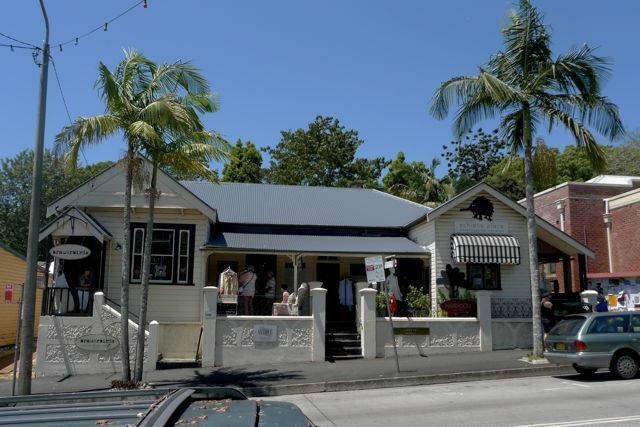 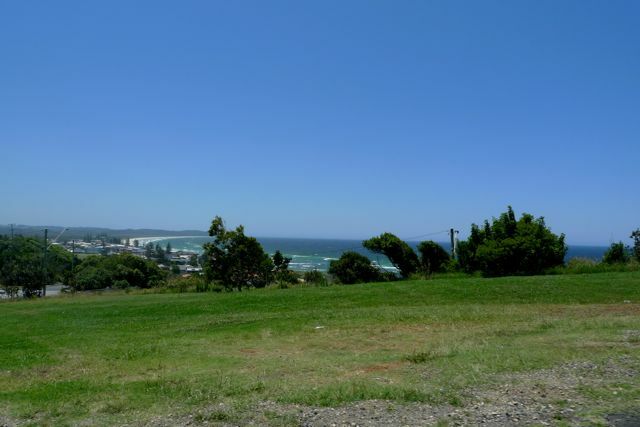 It is a popular place with tourist and day trippers because of the close proximity to Byron Bay. 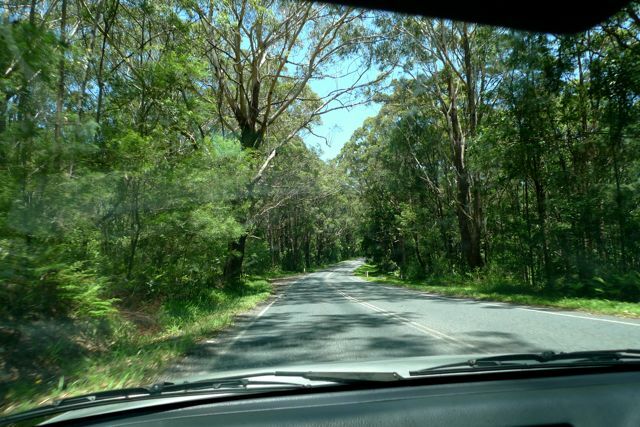 I love the short scenic drive from Grandma’s home in Ballina to Bangalow. 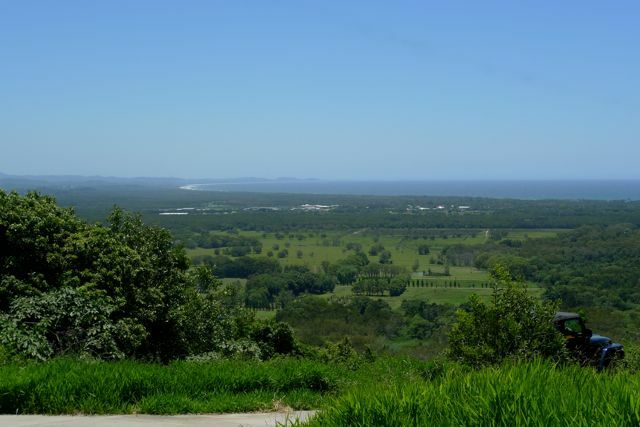 Along the coastal road, which used to be the old highway, through Lennox Head, and then into the lush green hinterland. 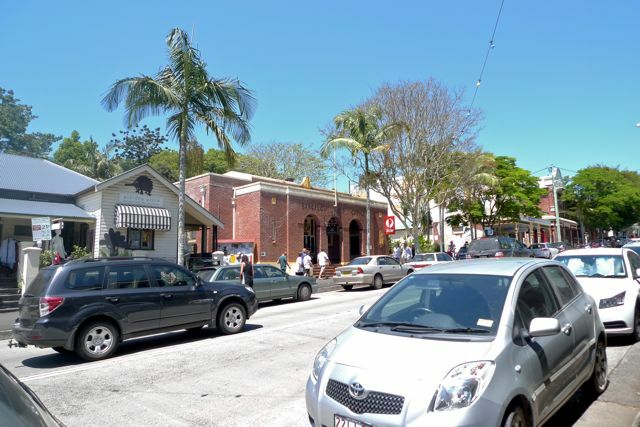 The journey to Bangalow is part of the beauty. 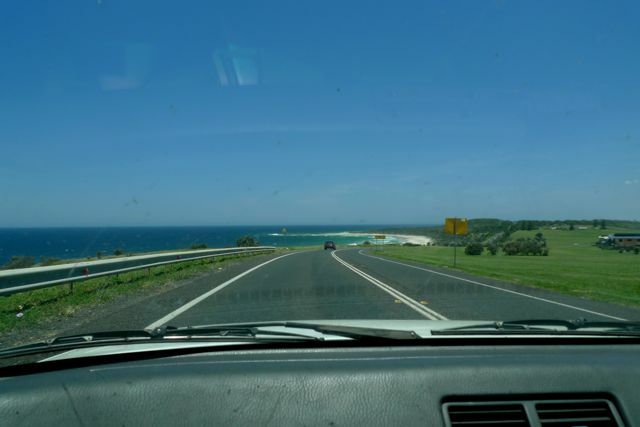 From Ballina, this drive is impressive the whole way, with sugar cane fields, eucalyptus forests, and some of the most beautiful beaches in the world…Ahhh…wouldn’t it be nice to spend the day together in Bangalow. 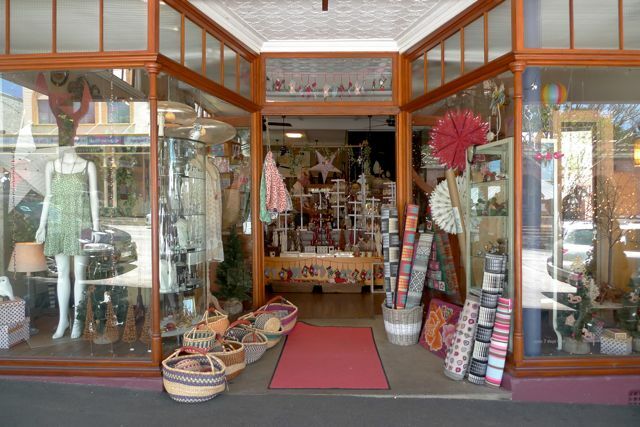 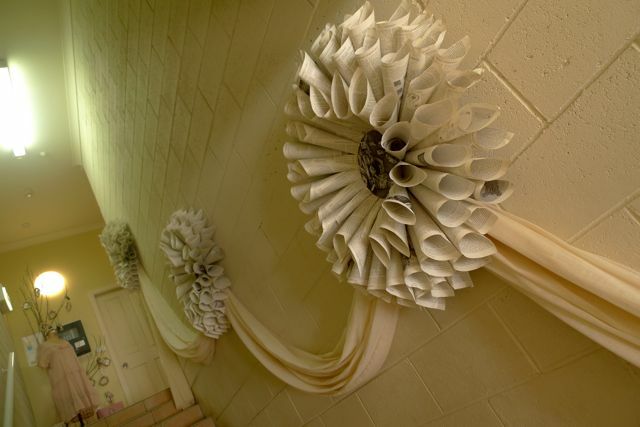 This entry was posted in T R A V E L and tagged australia, bangalow.